“In just a 4 hour drive from Seattle, we were able to explore one of the best regions for pinots in the world. 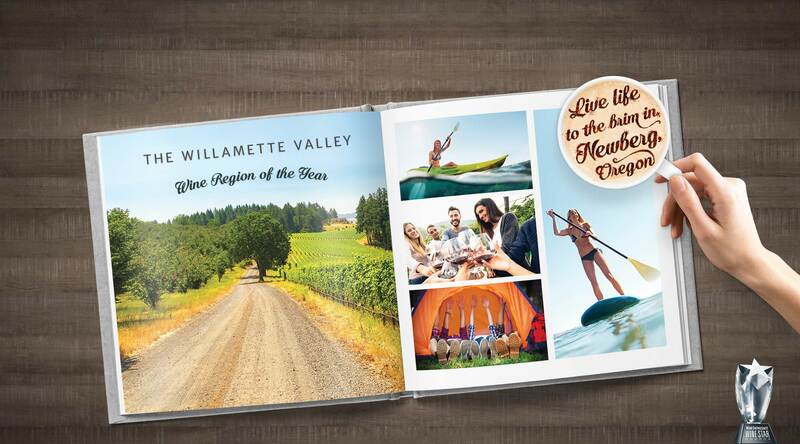 But the Willamette Valley is so much more than just the wine. When Cal and Julia Lee Knudsen bought 200 acres of land in 1971 to plant in grapes, they had no idea what was possible. They brought a love of French wines and vision for producing wine in Oregon’s rich soil, that was similar in climate to Burgundy. Rain Dance is home to 120 acres of farmland including 73 under vine, wildlife corridors, preserved native trees and over 100 llamas who add a unique twist to their sustainability program. Visit the Chehalem Valley Visitor’s Center in beautiful downtown Newberg, Oregon and learn more about the picturesque Willamette Valley. 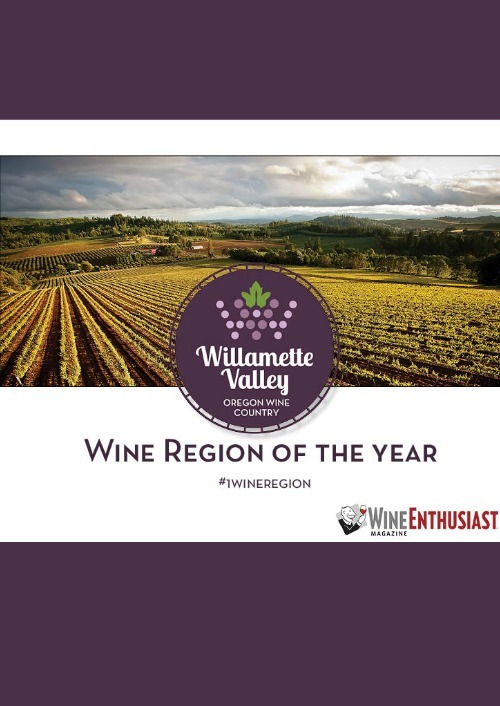 The Chehalem Valley Chamber of Commerce is proud to serve as the ‘Gateway to Oregon Wine Country,’ showcasing more than ninety wineries and two-hundred vineyards throughout the rolling hills of the Willamette Valley. Chehalem Valley offers a variety of American Viticultural Areas (AVAs)—each with unique climates, soils, and altitudes—that produce some of the finest Pinot Noir grapes (and wine!) in the world. And, our award-winning Willamette Valley wine pairs perfectly with our area’s excellent cuisine—whether you prefer world-class fine dining or bbq. Newberg and the surrounding area is also a great place to have a cup of coffee, shop, and relax. 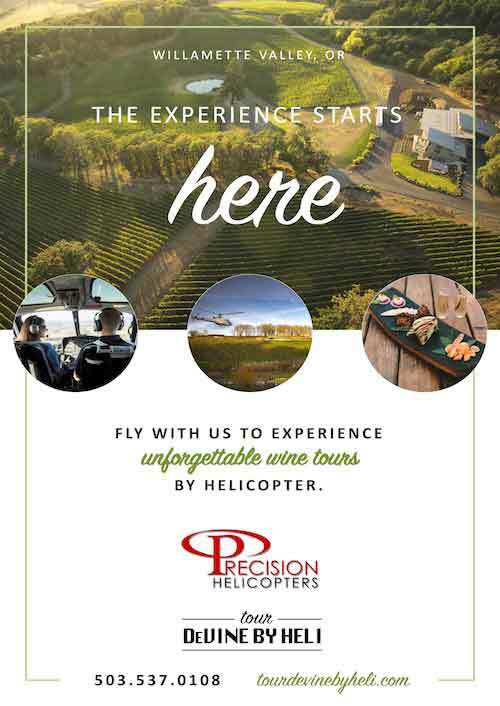 To start planning your getaway to Willamette Valley Wine country, stop in at our Visitor’s Center in Newberg, Oregon or give us a call: (503) 538-2014. You can also chart your own course with our website; from four-star dining and accommodations to family and budget-friendly activities, enjoy all there is to see and do with the Plan Your Visit and Plan Your Event pages. We hope you enjoy your stay!